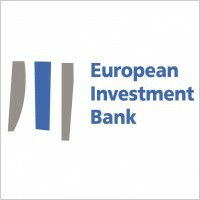 The EU Investment Bank (EIB) has inserted clauses in a loan agreement with Greek power company, Public Power Corporation, to cover the eventuality of Greece leaving the €uro. The EIB says that it will insert similar clauses in all its agreements with Greek, Portuguese and Irish companies and eventually with companies from all EU member states. The loan agreements will also be governed under English law (not "British" law as Ekathimerini incorrectly reported at first - there's no such thing, we corrected them) which gives them better protection. The €urozone and EU are unravelling - the people know it, the media knows it, the banks know it, only the politicians are in denial.